YOUtopia is a 4-day, 3-night camping event that takes place on the La Jolla Indian Campground. YOUtopia is San Diego’s annual regional event, and celebrates the 10 principles and culture of Burning Man. Tickets are now on sale. 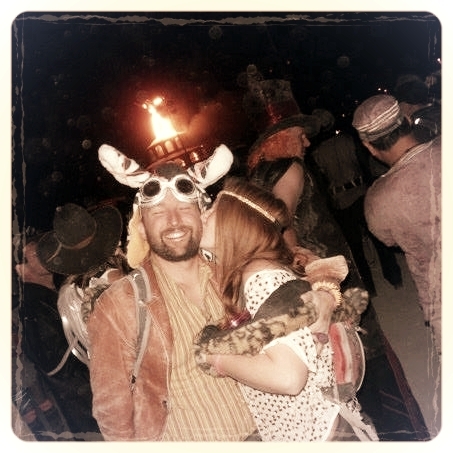 For more information, email info@sdyoutopia.com or sandiego@burningman.org.